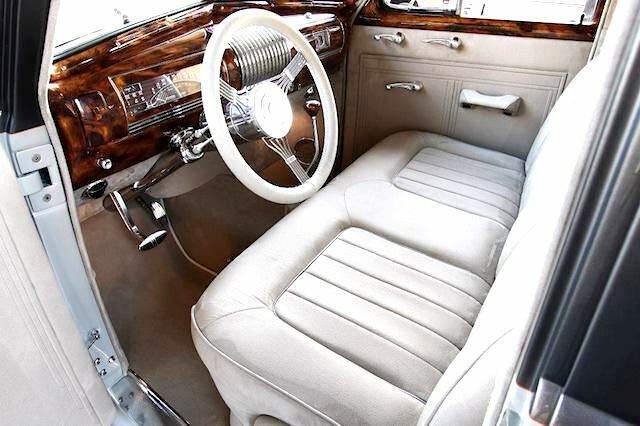 In Just 10 years, JS Custom Interiors of Salt Lake City, UT has transformed itself from a part-time gig based in shop owner Justin Stephens’ garage to one of the country’s premier custom hot rod interior shops — winning many of the industry’s most prestigious awards and featured in countless magazines. 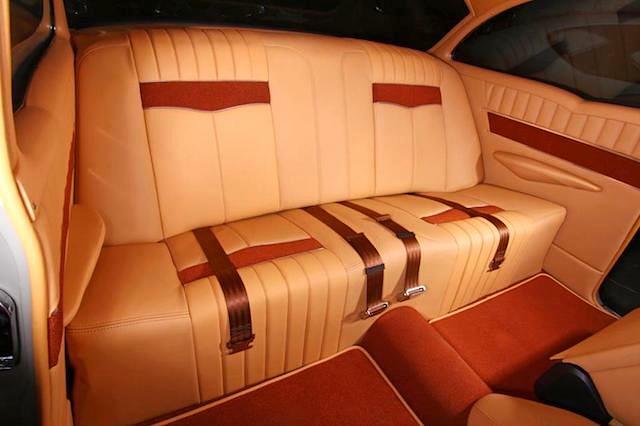 Justin started his training in auto upholstery at the age of 13, learning from his father, a veteran trimmer with decades of experience under his belt. With his guidance, Justin learned how to sew before finishing grade school and quickly excelled in all aspects of the craft. In time, Justin began pursuing his passion for the craft by working for a local shop by day and running his own custom upholstery business from home by night. 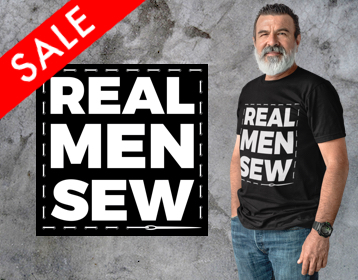 As his reputation grew, so did his clientele. 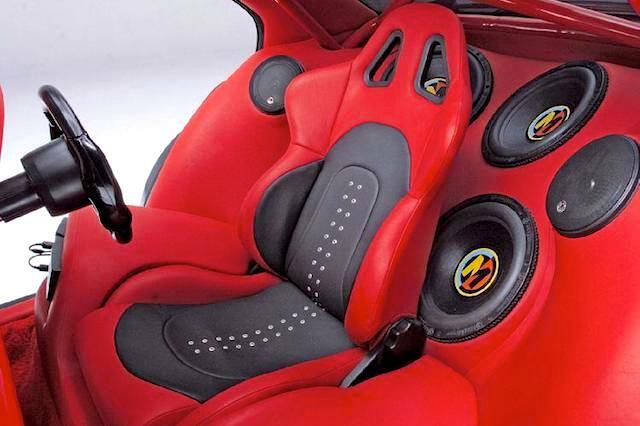 Eventually, Justin developed a strong enough reputation and following to branch out on his own, establishing JS Custom Interiors — which specializes in custom upholstery for show cars. Today, JS Custom Interiors is a three-person team. Justin and his employees, Dan Leingang and Jack Jensen, take pride in their quality craftsmanship, contemporary designs and old-school work ethic. In fact, they claim to never miss a deadline. 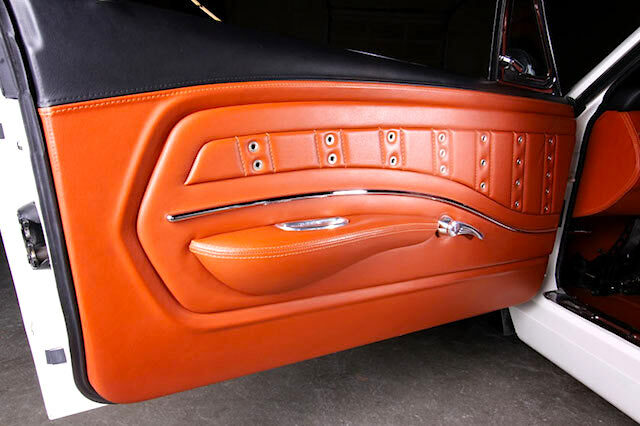 Not surprisingly, their work has attracted some of the industry’s best hot rod shops, including highly acclaimed shop Kindig It Design. 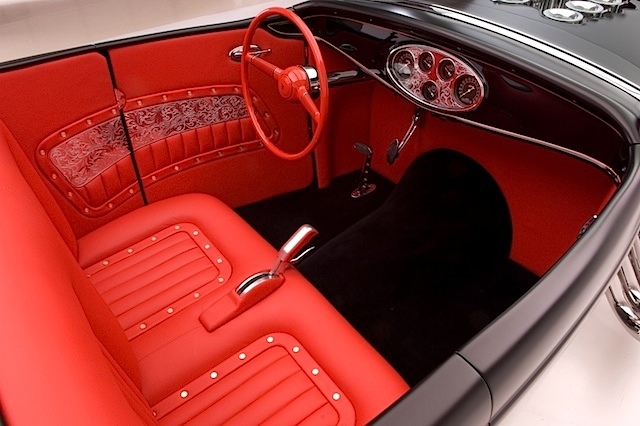 In 2008, a 1932 Ford Roadster that JS Custom Interiors upholstered won Outstanding America’s award for Most Beautiful Roadster Interior at the Grand National Roadster Show. And in 2011, a 1939 Buick they trimmed took home the Goodguys award for America’s Most Beautiful Street Rod. 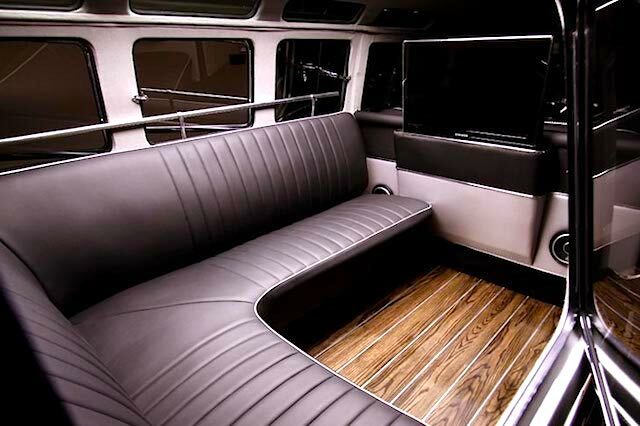 On a personal note, I had the opportunity to see JS Custom Interiors’ work in person at the 2013 SEMA show. 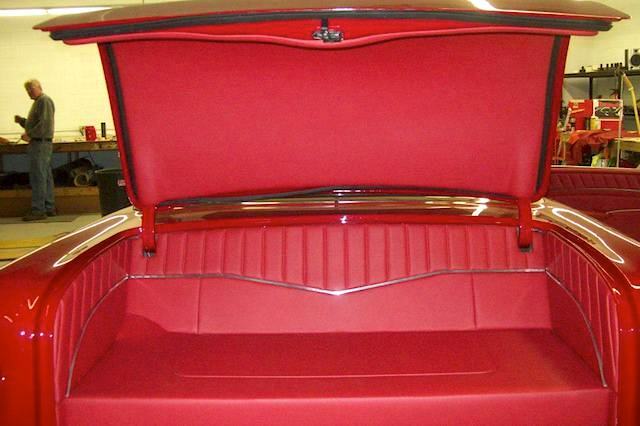 The 1964 Pontiac GTO they trimmed and had on display was absolutely beautiful — the craftsmanship, of course, was top notch. That’s why we’re honored to be showcasing their work here on The Hog Ring. 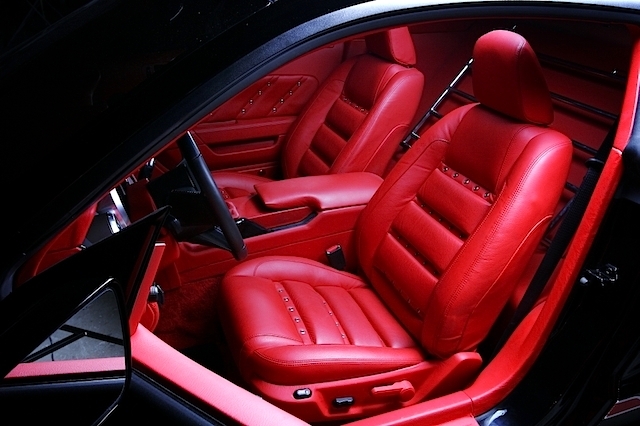 For a glimpse of what JS Custom Interiors does, check out the photos below. And keep your eyes peeled for their work in Street Rodder, Super Chevy and Mopar Builder magazines. Really nice work to all involved. Very clean and neat. I would like to see more work. Yeah this interests me alot I’ve done upholstery my entire life everything from cars and trucks and boats to Gulfstream Aircraft and Mega Yachts to motorcycle seats so long story short when I see really nice work I have to say really nice work guys and gals probably. 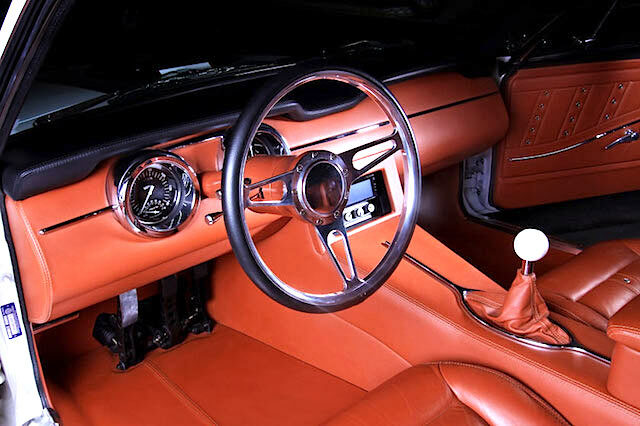 I have a 1982 Blue on Blue corvette that’s been restored, I would love some custom Ideal work on a beautiful upholstery design for it. 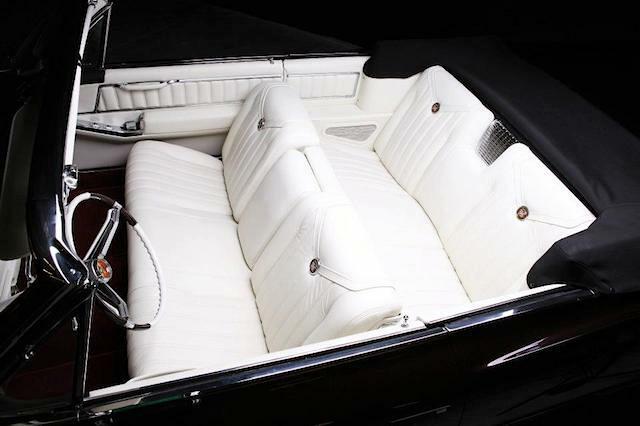 I want to take it to the next level the interior is a Dark Blue it’s the original that came with the car, very cleaned. I only have 50.000 miles on it, I keep it in the garage. This year I been asked to places it in the world of wheels show in Washington D.C.